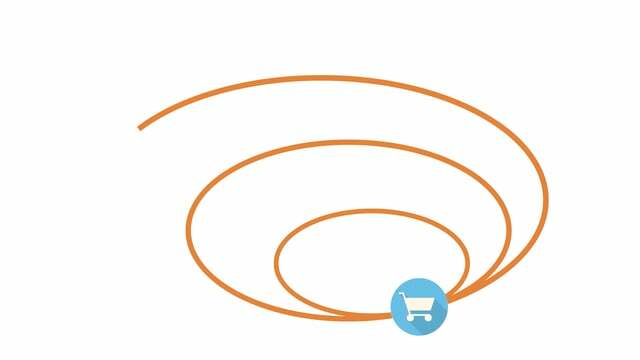 In today’s cluttered always-on marketplace, strong Marketing ROI is often illusive. One of the reasons is that as channels multiply, marketing communication becomes increasingly siloed. Digital on one side, traditional on the other. Same for social media, PR and event marketing. With some many teams working independently, it’s a challenge to get everyone on the same page, delivering a consistent brand message regardless of the channel. Now image how hard it is to get these channels to understand how they are connected. And how they need to work together instead of independently in order to have a multiplier effect – not just additive – on results. That’s the true meaning of a synergy. The secret to synergy is understanding media interaction, what role each channel is best at, and how you can move customers forward in their decision-making process by using media combinations along with the right call to action. But the key is using the right channels at the right time and providing content that speaks to the need and the state of mind of the customer at that point in time when they reach a given journey stage. A key element of the presentation is the customer journey and how you need to choose the right media combinations at each stage of that journey. 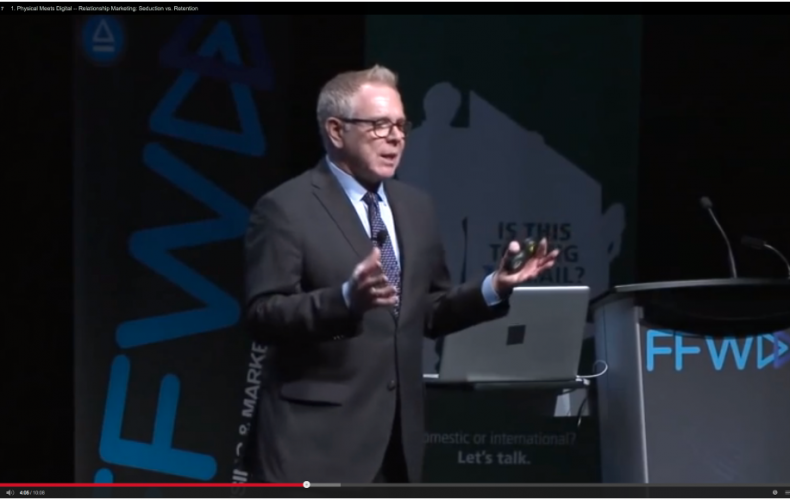 I had the pleasure of speaking at the FFWD Advertising and Marketing Week in Toronto on the convergence of physical and digital media. The presentation was held at the TIFF Bell lightbox – an incredible venue in the heart of the city — and was sponsored by Canada Post. This was the kick-off event of the Canada Post DM Education and Awareness Program called We’re Rethinking Direct Mail. The presentation focused on how to increase marketing ROI using a hollistic multi-channel approach that follows the customer journey to create a powerful media synergy and move the customer forward in their purchase process. For those of you who missed it, here is the full version video of this session.